It felt like an empowering coup. 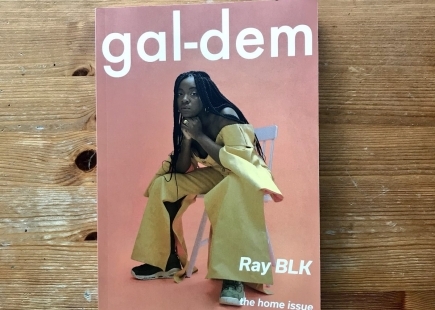 For the first time in my existence, black women are being celebrated and recognised as a collective in mainstream media and it all began with the gal-dem Guardian takeover. A whole national supplement taken over by black women, for black women. 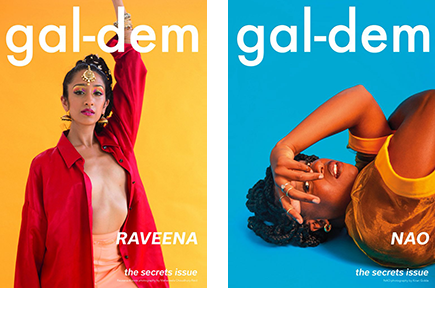 Gal-dem is an online magazine platform written for young women and non-binary people of colour – an audience who rarely buys print media. 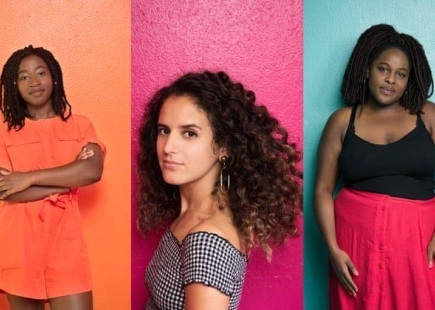 The content on the site relates to its primary audience, often educating black women and non-binary people of colour about how to manoeuvre and figure out the world. Content also features, of course, things black women actually know and care about (honestly, I’d be rich if I had a penny for every time I said “but you don’t know who Vybz Kartel is either” when my work colleagues pull faces about my lack of knowledge of Arctic Monkeys). 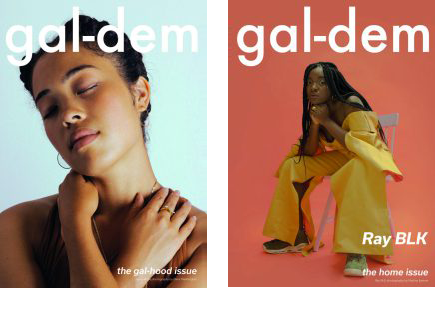 In August, gal-dem played the ultimate chess move by partnering with the Guardian to bring its content to a wider audience. 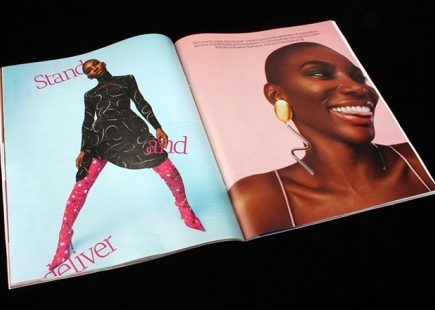 The magazine was brimming with black-girl magic. 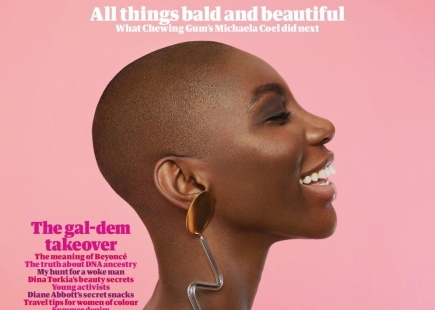 Dripping in gorgeous melanin from the front cover which showcased the incredible Michaela Coel bald and bold, to the leading lady Diane Abbott talking about wrapping her hair before bedtime (true black women rituals). From every page turn to every heading I could relate, I could learn, I could belong. For those who actually show interest in diversity to its core, and not just for diversity’s sake, it was a great insight to how black women feel in the workplace and in the world. The Malcolm X quote I tend to stand by, as I believe it is a universal truth, is “the most disrespected woman… is the black woman. The most unprotected person… is the black woman. The most neglected person… is the black woman”– and mainstream media has illustrated this for decades. Black women have often been misrepresented and misunderstood. Our passion has been seen as aggression. We have been told for way too long that our natural hair isn’t professional, isn’t acceptable, our facial features aren’t ‘beautiful’. The gal-dem Guardian Weekend takeover shunned all of that and said, “I am a ‘black’ woman, hear me roar”. I’m just so proud to see strong, powerful women of colour being celebrated in mainstream media, which is a very rare occurrence. Even more importantly, it was inspiring to see black women having a seat at the table and taking over a publication in its entirety. It’s an achievement and a victory that is merely the beginning of our renaissance. This move was not only satisfying, but important. Not only did I run out like many other black women to buy my copy, I’ve got mine stored ready to show my children. For this – there is no hindsight, just foresight. I hope in the foreseeable future there are more takeovers like the gal-dem one. I hope to see more books from black women for black women such as Slay In Your Lane. I hope to see more actors like Michaela Coel and more politicians like Diane Abbott. Just more representation so my children grow up in a more progressive world for our skin tone. I hope to be the change I want to see. I give this one ten out of five!